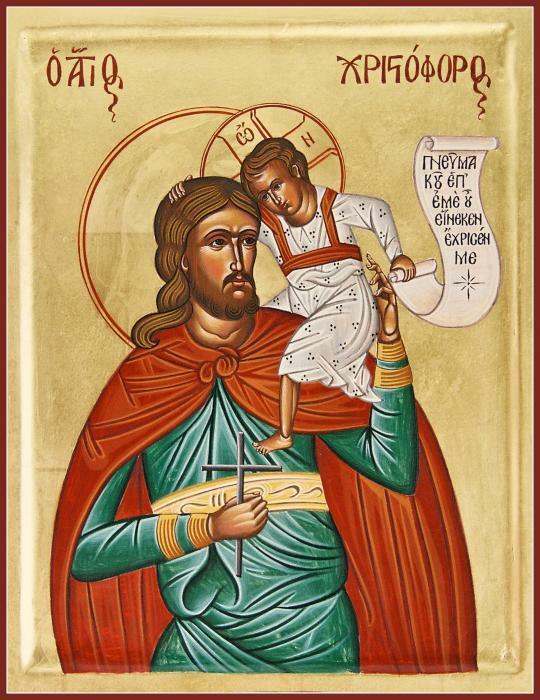 St. Christopher Pray for us. Gulfarium visit in the Spring! K-5B, Let's Pray With Me!